Automatic DraftingAvailable The Chamber is now able to automatically withdraw payments from your bank account. 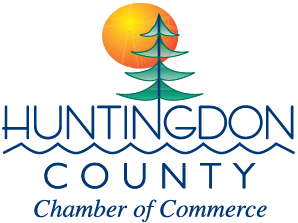 The ACH form is available at huntingdonchamber.com or you can email ymartin@huntingdonchamber.com. In the custom area you can note whether dues payments only or all payments are to be drafted from your account. You will be notified a couple weeks prior to your dues being drafted.